Show your pride in being a member of B.A.B.S Base Camp with a B.A.B.S Ball Cap! Great for your car, water bottle, kayak and more! The Kimber Pepper Blaster II is a powerful pepper gel pistol for personal defense, deploying two burning hot blasts at up to 90 mph, and from up to 13' away! Maxpedition makes the highest quality bags, packs and more for all of your outdoor adventures! B.A.B.S counts on Maxpedition gear everyday! 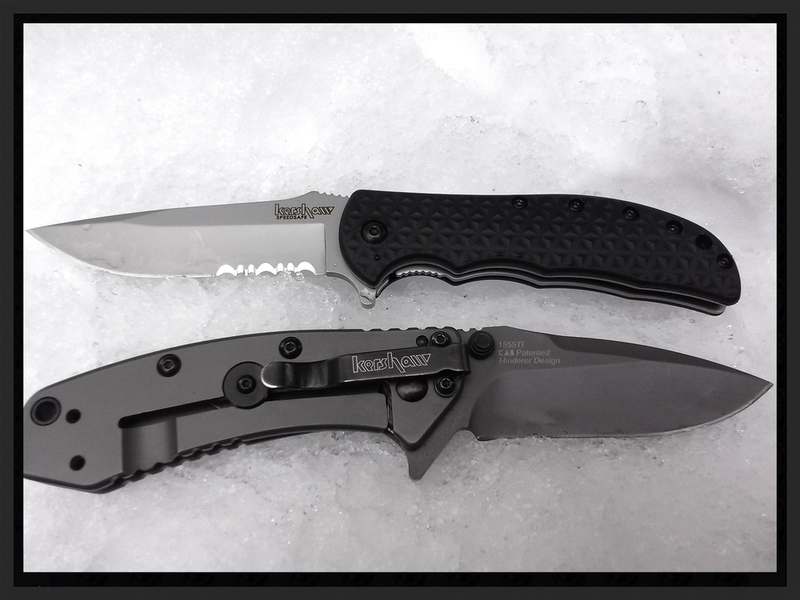 PJ Holsters - "Simple, Practical, Affordable"
Kershaw Knives - This is how the B.A.B.S Team accessorizes! The perfect book for anyone interested in action shooting sports including pistol, rifle and shotgun. GoPro Adventure Cameras - Explore, Share, Inspire!